Getting to know Bachman’s latest, very fine, album several miles above the Arabian Sea feels both an odd thing and at the same time, strangely appropriate. Throughout his releases so far there has been this running parallel with music from seemingly unconnected places. Of course at its heart is the uncompromising and glorious sound of the Deep South but this sits alongside music from equally identifiable and special histories. Here is music that manages to transcend any one category and highlights the unexpected similarities of music from wholly different cultures . River is released via the wonderful Three Lobed Recordings organisation and the river in question here is the Rappahannock that runs from the Blue Ridge mountains to Chesapeake Bay on the east coast. The opening, and wonderfully extended, track Won’t You Cross Over To That Other Shore, manages to blend the South with Indian Raga and Spanish flamenco and that deep drone bass note; growing, turning and developing into a thing all of its own, a remarkable piece. The next two shorter tracks – Levee (a Jack Rose song) with all its slide chords and picked melodies is so redolent of a countryside I have never seen but feel like I have always known, from countless movies and travelogs; and Farnham (by William Moore) a brief pastoral piece you feel you should know from some race memory; they both set you up for Song for the Setting Sun parts I and II. 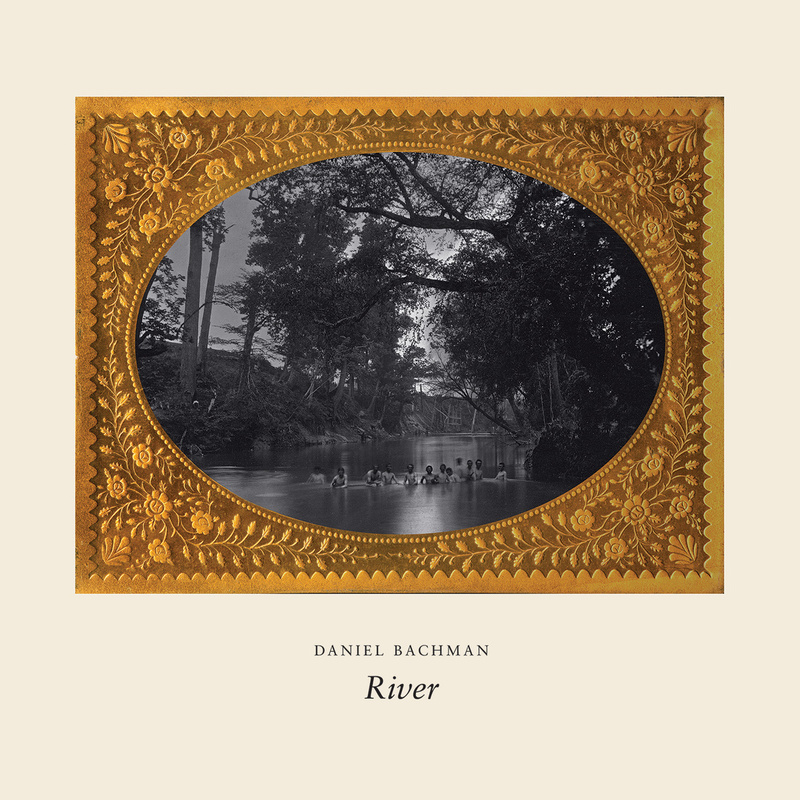 These two tracks are a rather joyous affair made up really of a number of shorter, different but connecting stanzas, all showing off the disarming ease that Bachman has with his extraordinary playing. Old Country Rock couldn’t be more like its says in its title if it tried, and the closer track, a reprise of the opening track, creates a closing loop to the album, making it a circle, a whole and rounded piece. Perhaps Bachman’s most complete and satisfying set set yet (though all are more than worthy of attention) his playing is ever more assured and purposeful and the fact that it was recorded over one single day and hasn’t been meddled with, no tweaks, no over-dubs, means its authenticity is complete, an honest and heartfelt suite all the more right for the sounds and noises that others may have stripped out in post production. Bachmans first ‘proper’ studio effort, the recording is wonderful and intimate, thing of beauty, emotion and honesty. This entry was posted in Uncategorized and tagged Daniel Bachman, Three Lobed Recordings. Bookmark the permalink.